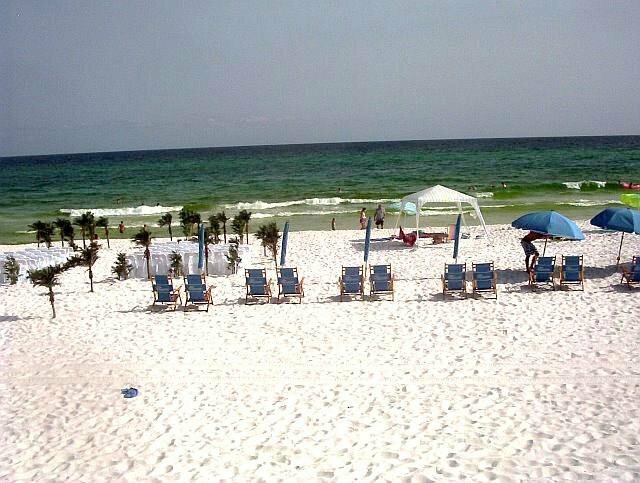 DISCOVER WHY DESTIN WEST BEACH & BAY RESORT IS ONE OF THE MOST SOUGHT AFTER DESTINATIONS ON THE EMERALD COAST. 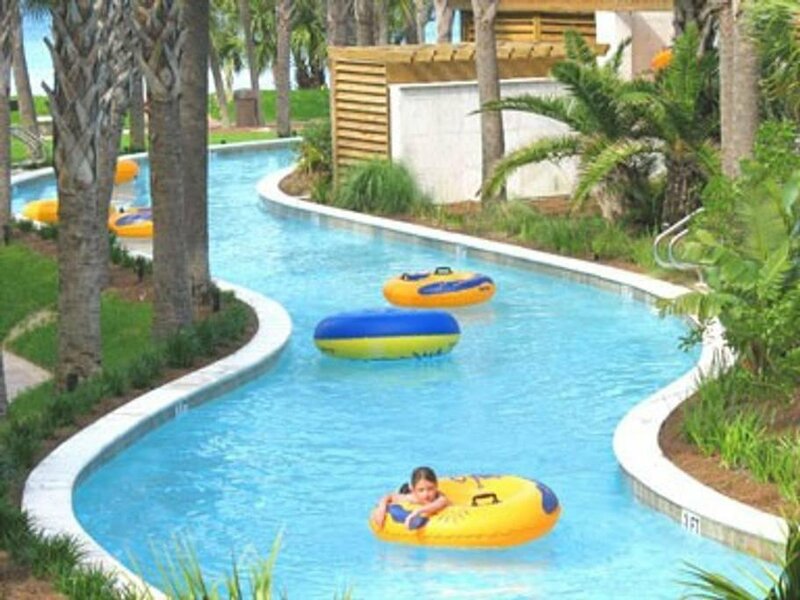 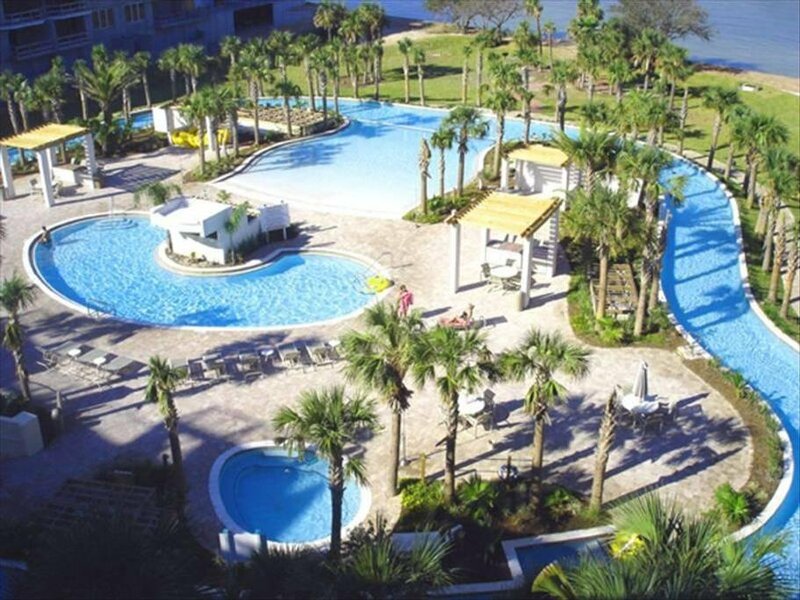 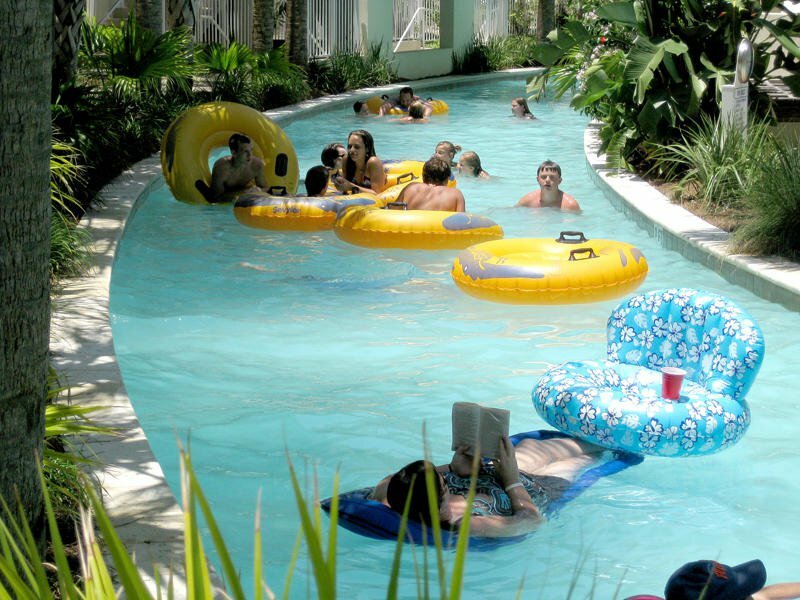 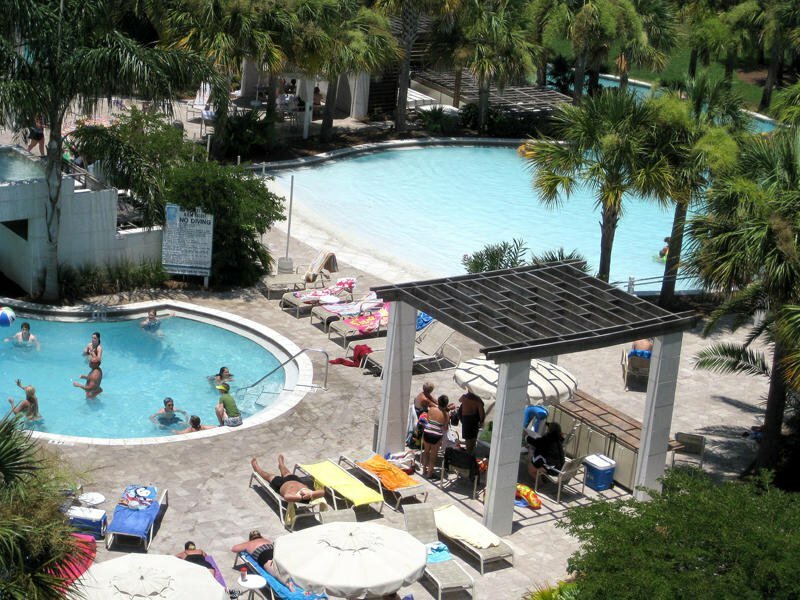 YOU, YOUR FAMILY, BUSINESS ASSOCIATES, AND OTHER GUESTS WILL ENJOY THE COURT YARD WHICH INCLUDES A LARGE HEATED POOL WITH A WATERFALL, A ZERO-ENTRY POOL, TWO HOT SPAS AND A VERY LARGE SUNNING DECK WITH TABLES AND CHAIRS, IS SURROUNDED BY AN INCREDIBLE INTERNATIONAL AWARD WINNING LAZY RIVER TUBING POOL. 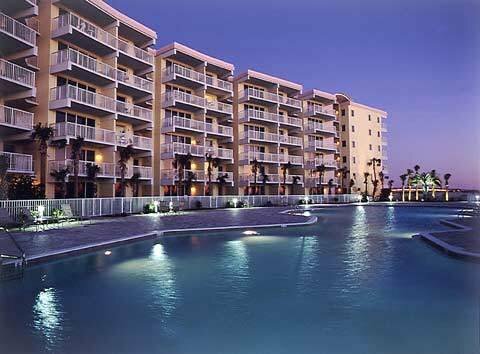 THIS BUILDING HAS ANOTHER SWIMMING POOL THAT IS PRIVATE TO THE CONDOS IN OSPREY. 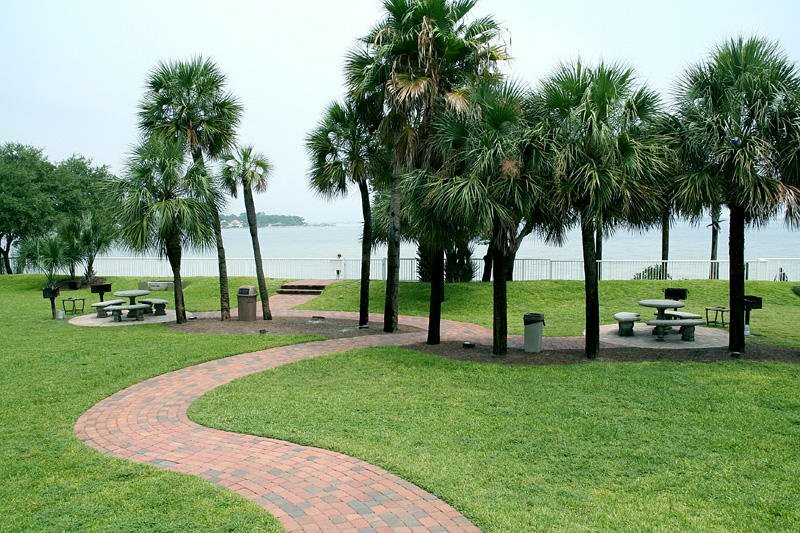 AMAZINGLY LUSH LANDSCAPING SURROUNDS AND FINISHES THIS MOST BEAUTIFUL PLAYGROUND AREA. 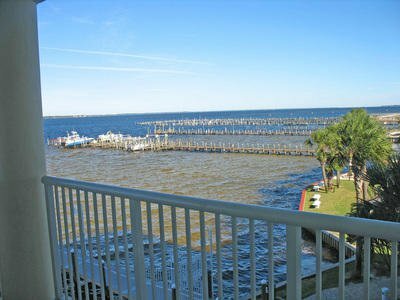 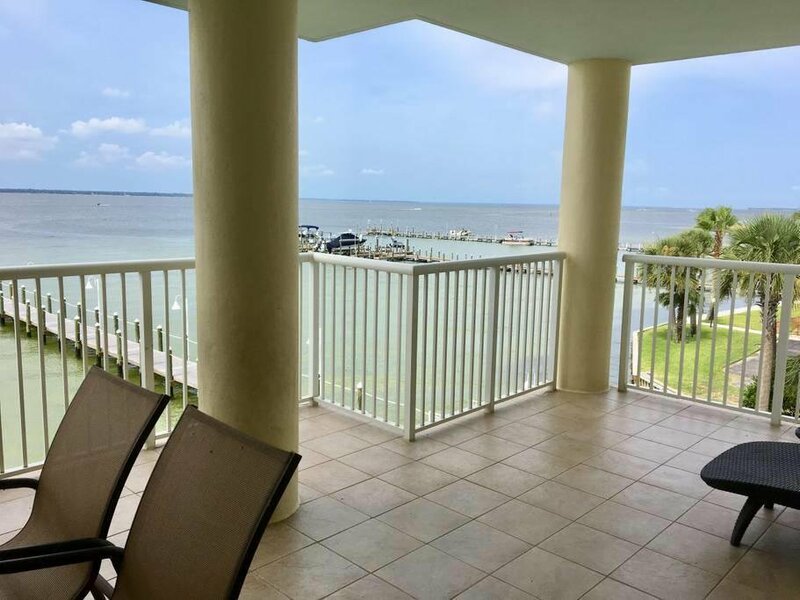 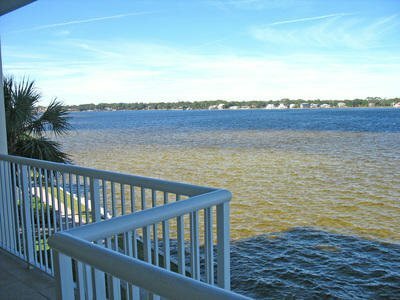 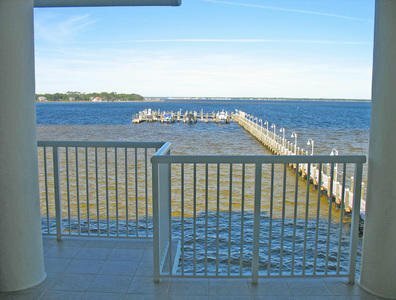 AN APPROVED ELEVATED WALKOVER ALLOWS YOU TO HAVE GULF BEACH ACCESS ONLY A FEW FEET FROM YOUR CONDO. 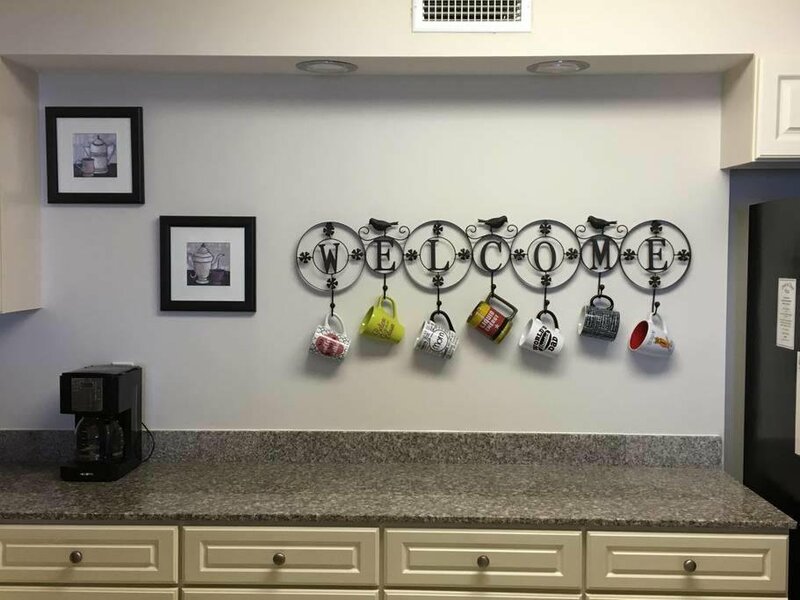 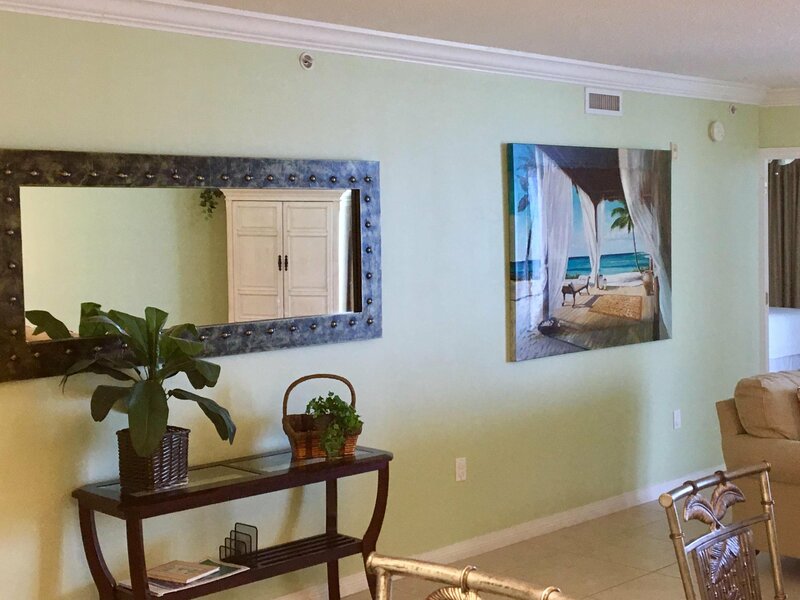 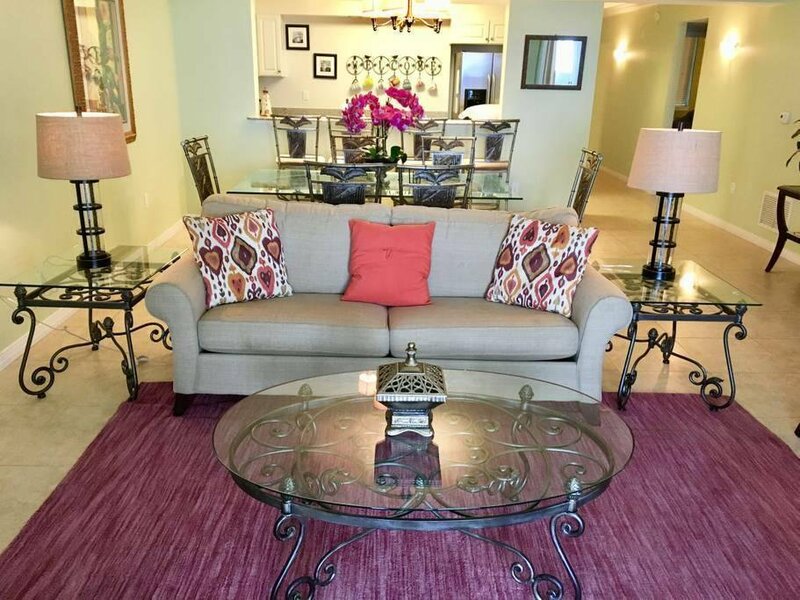 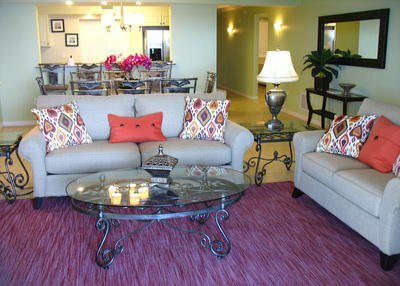 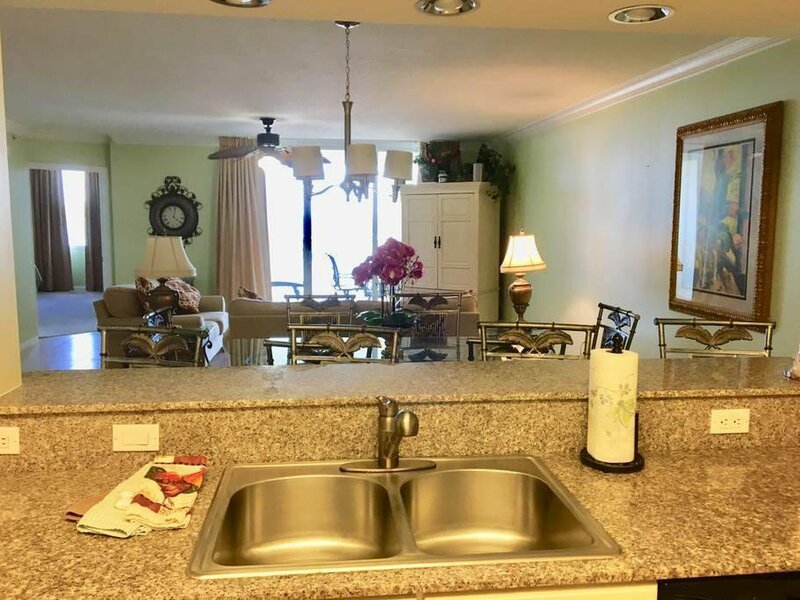 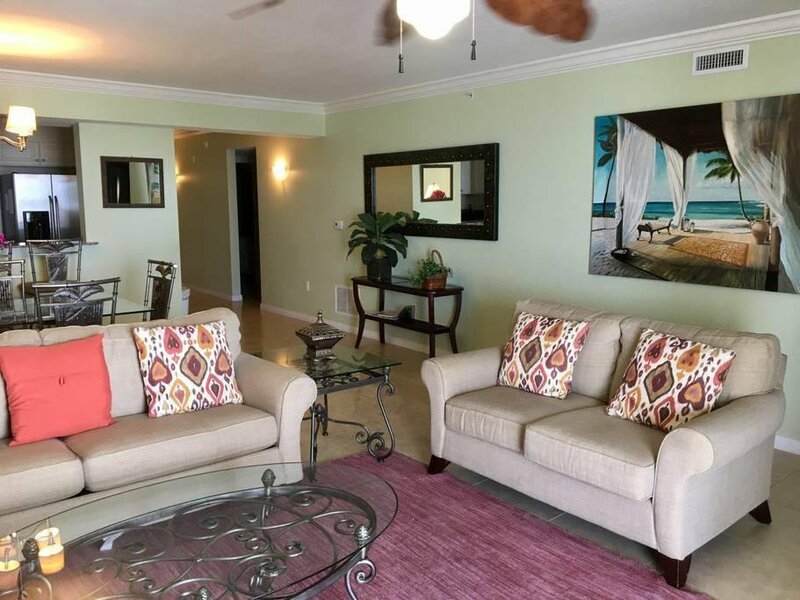 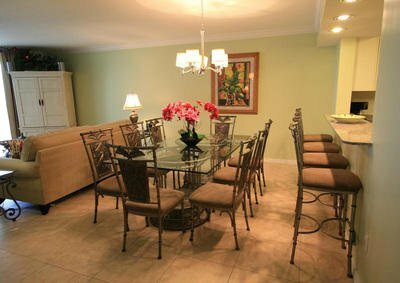 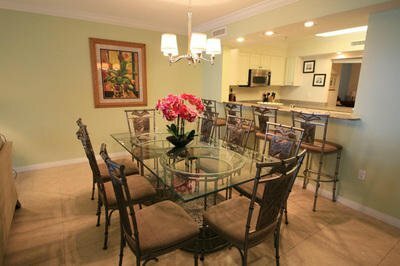 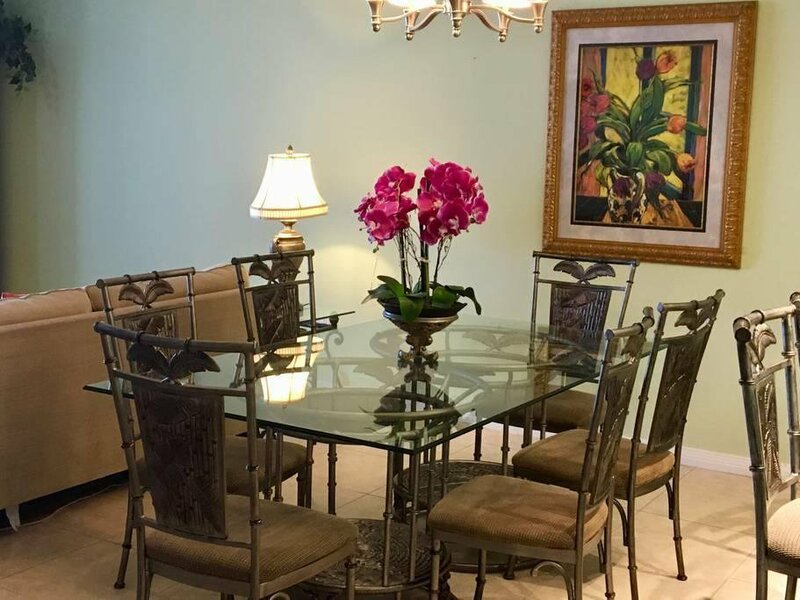 THIS BEAUTIFULLY FURNISHED CONDO FEATURES A STAINLESS STEEL KITCHEN PACKAGE WITH GRANITE COUNTER TOPS, AND CROWN MOLDING. 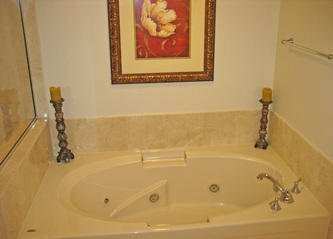 JETTED JACUZZI TUBS ARE FEATURED IN THE MASTER BATH ALONG WITH REAL MARBLE WALLS TO MATCH THE COUNTER AND TUB SURROUND. 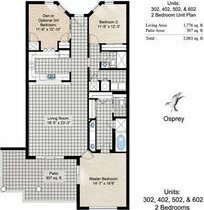 CROWN IS IN THE LIVING, DINNING, MASTER, GUEST BEDROOM, HALL AND DEN. 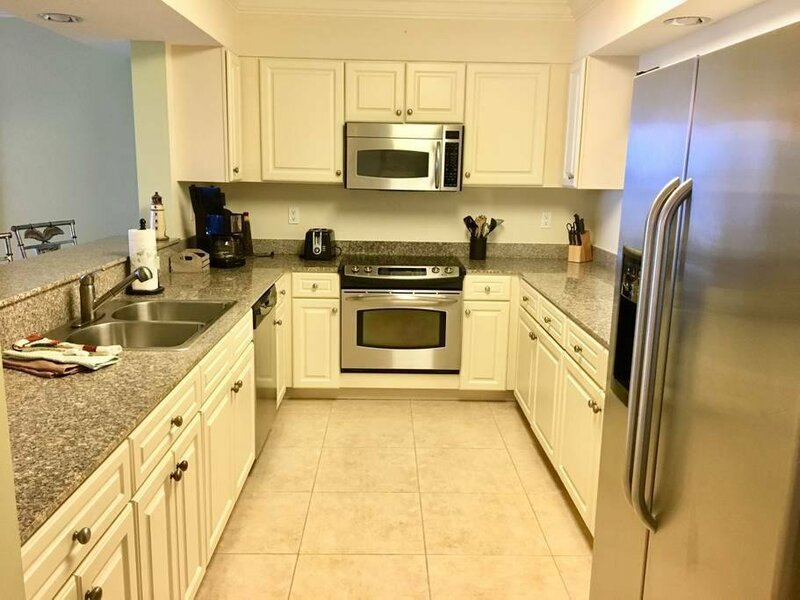 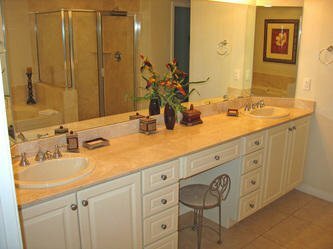 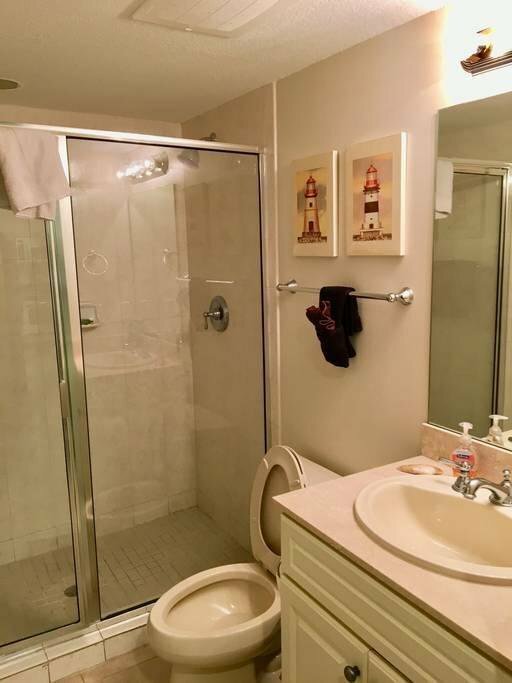 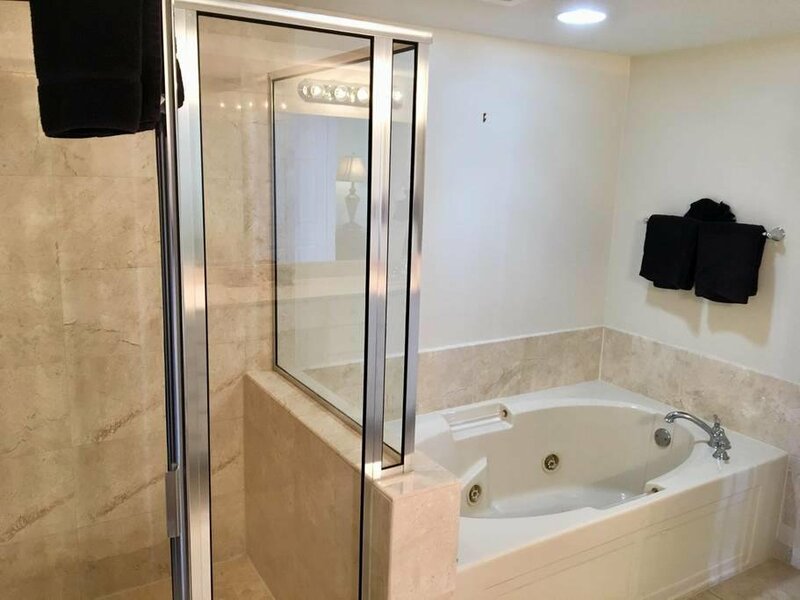 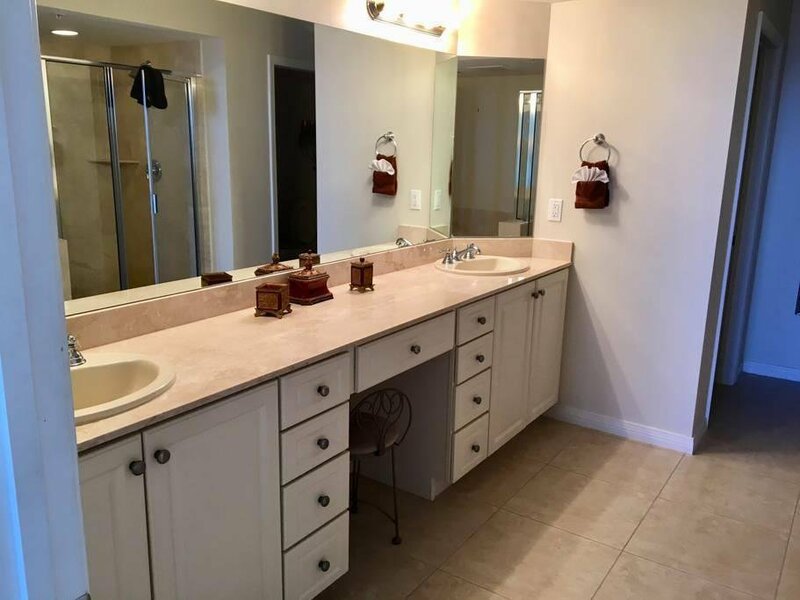 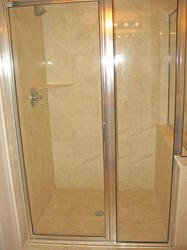 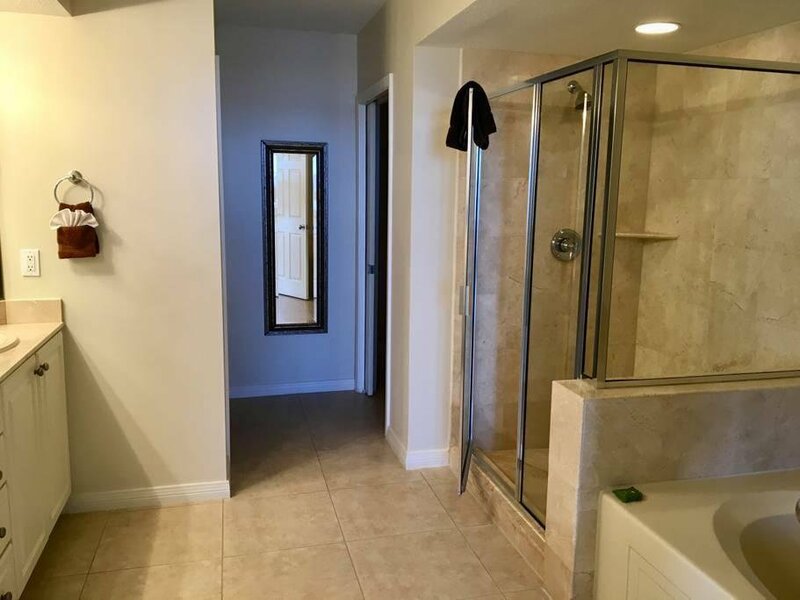 BEAUTIFUL 18X18 PORCELAIN INCH TILE ON THE DIAGONAL ARE IN THE FOYER, HALL, KITCHEN, LIVING, BATHROOMS, AND LAUNDRY ROOM, WHERE YOU ARE PROVIDED WITH A WASHER & DRYER. 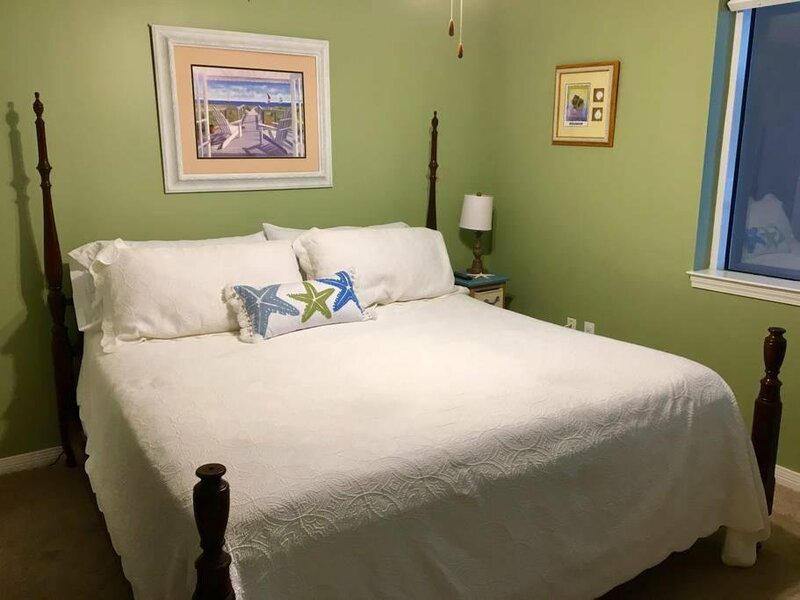 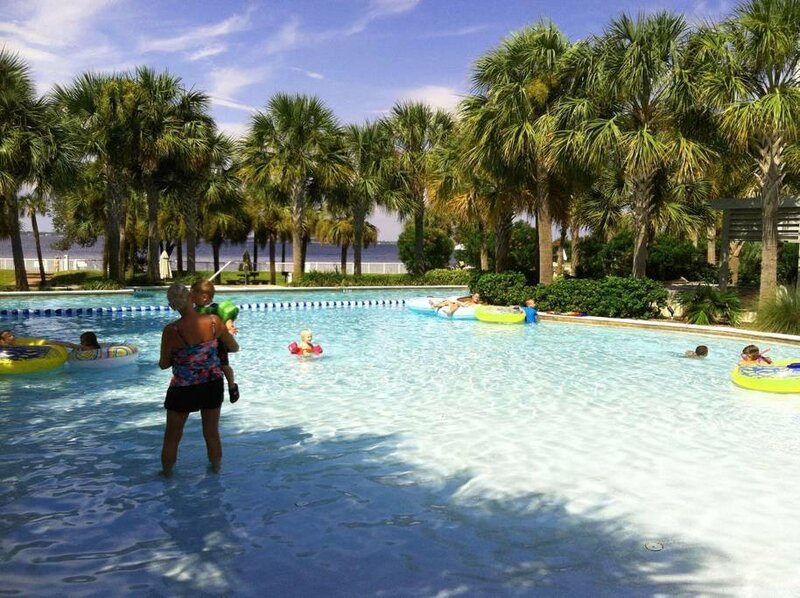 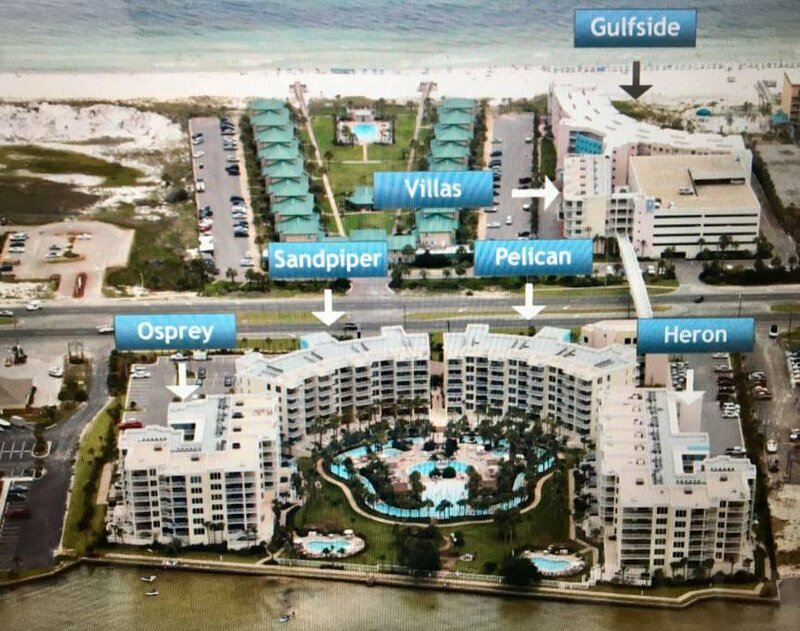 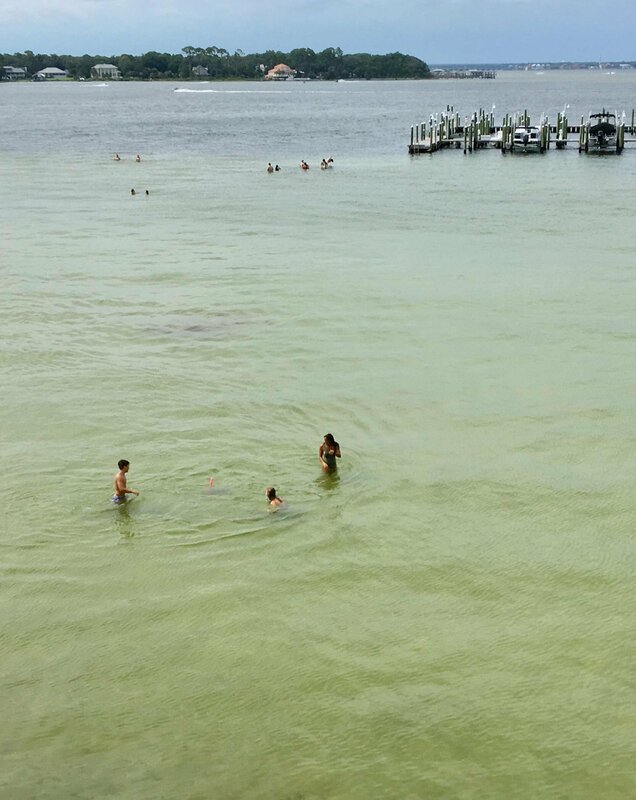 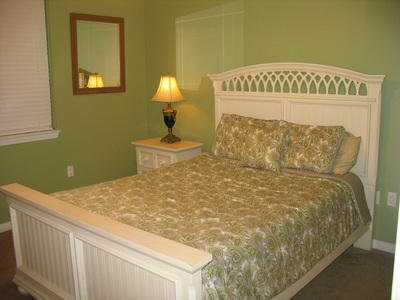 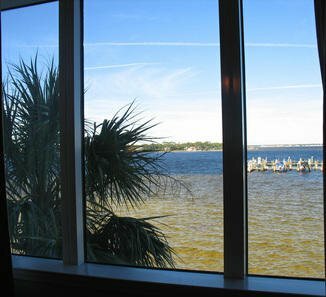 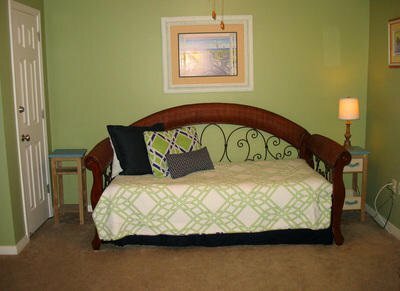 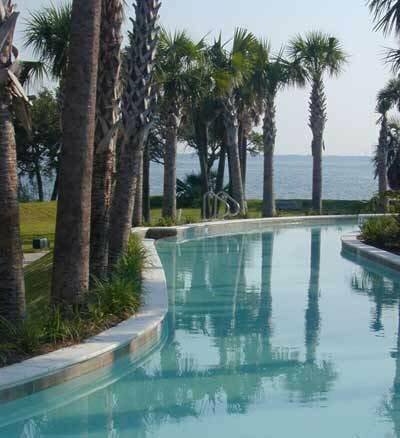 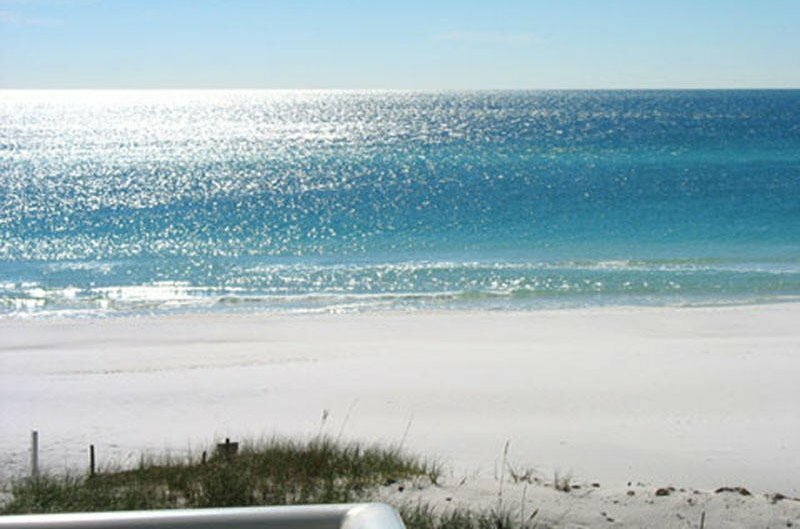 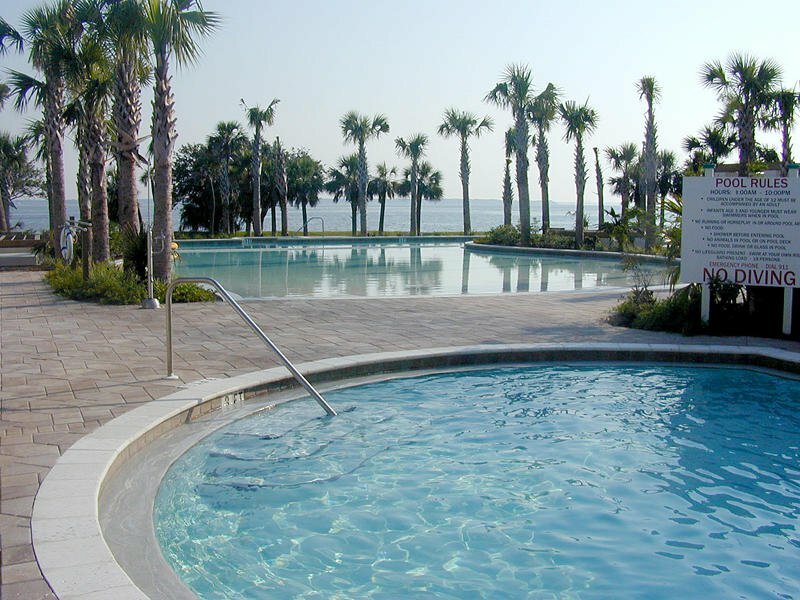 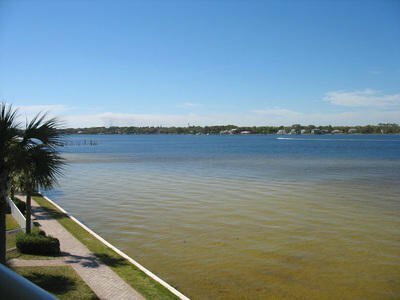 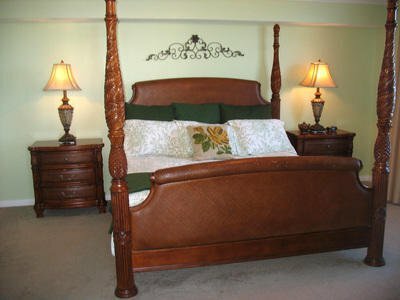 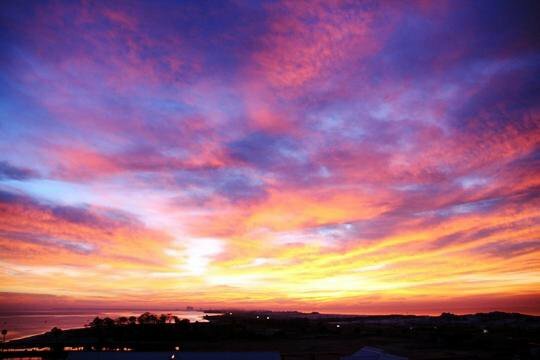 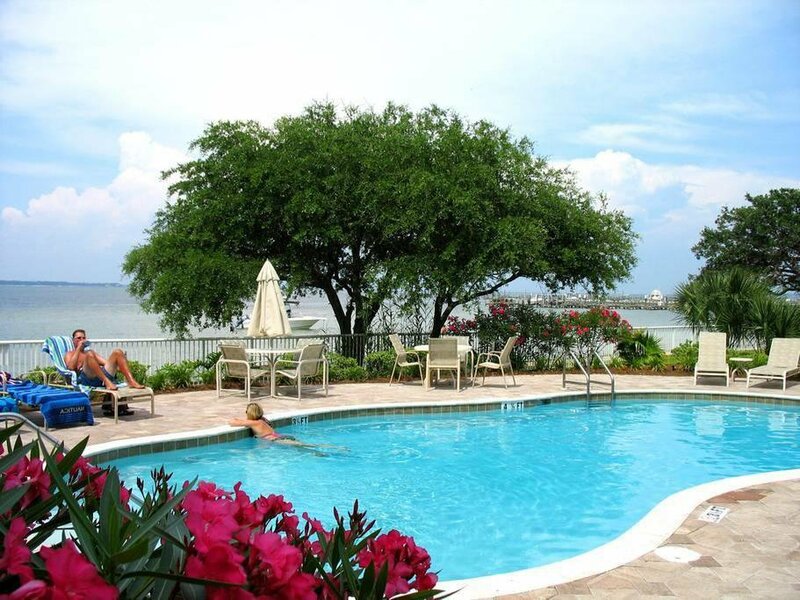 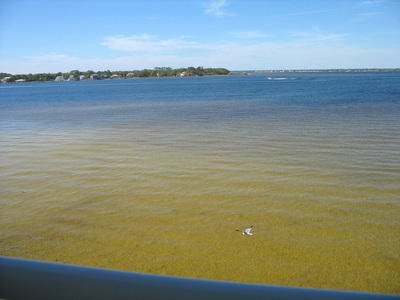 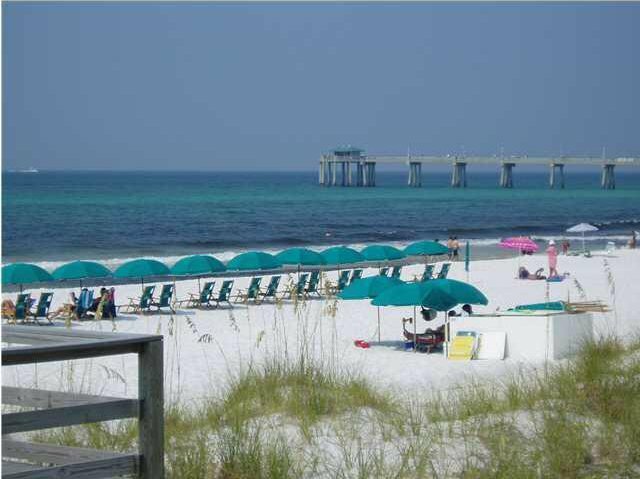 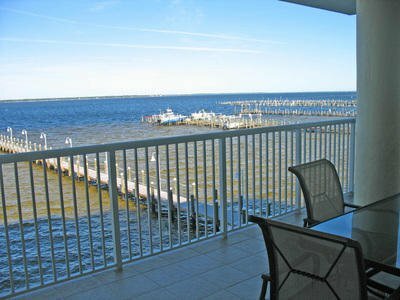 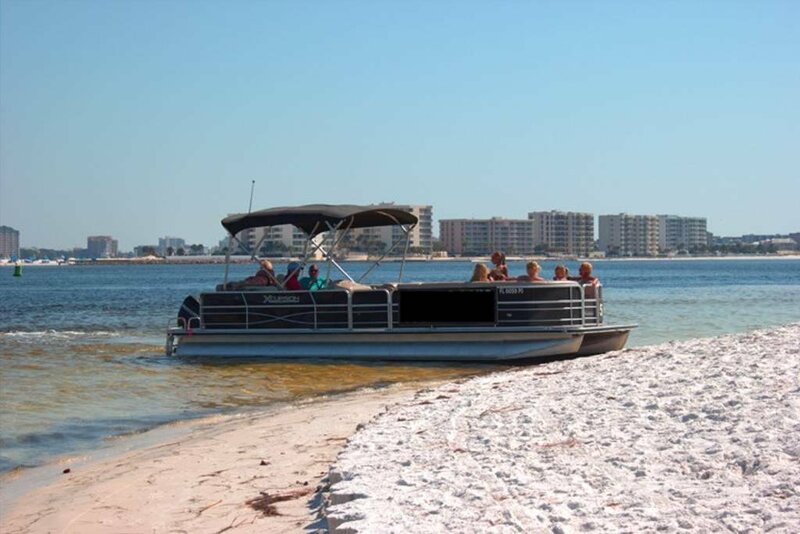 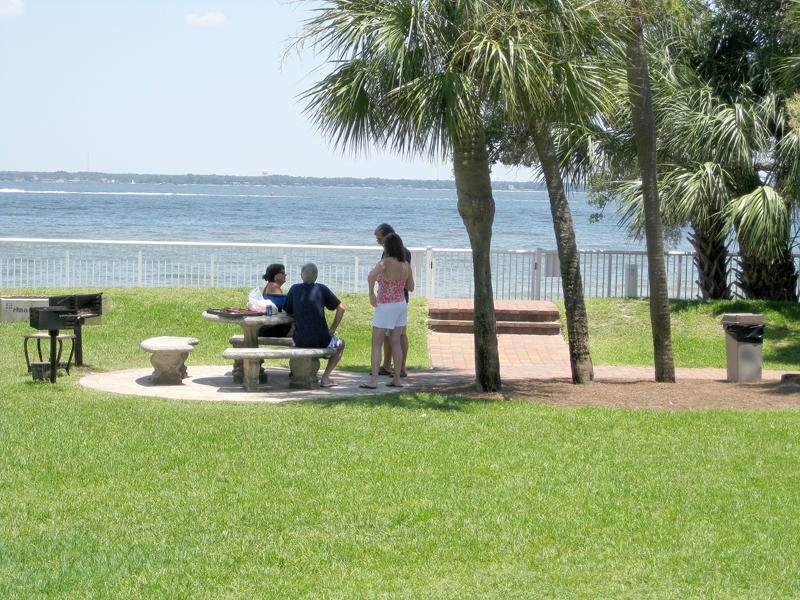 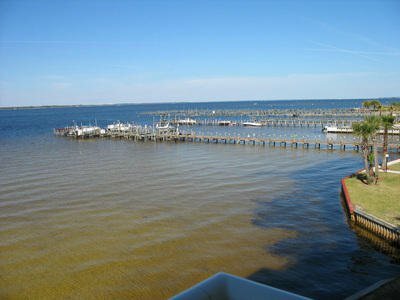 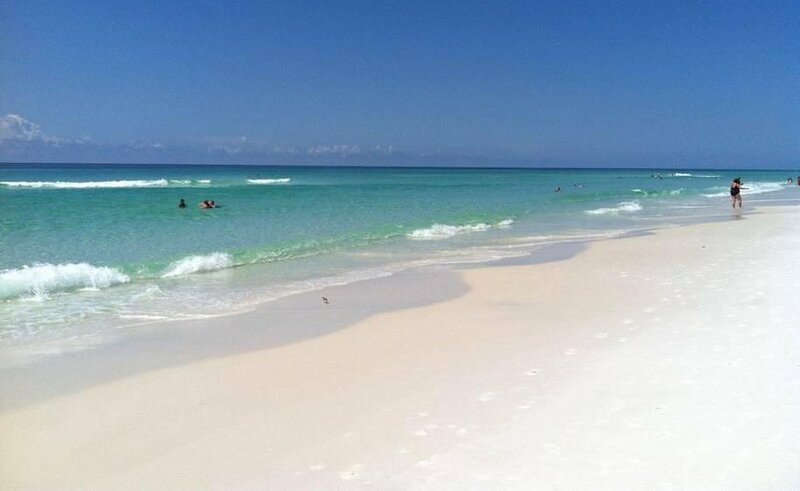 THERE ARE FOUR MILES OF SECLUDED GULF AND BAY BEACH NEARBY EASTWARD TO THE DESTIN PASS. 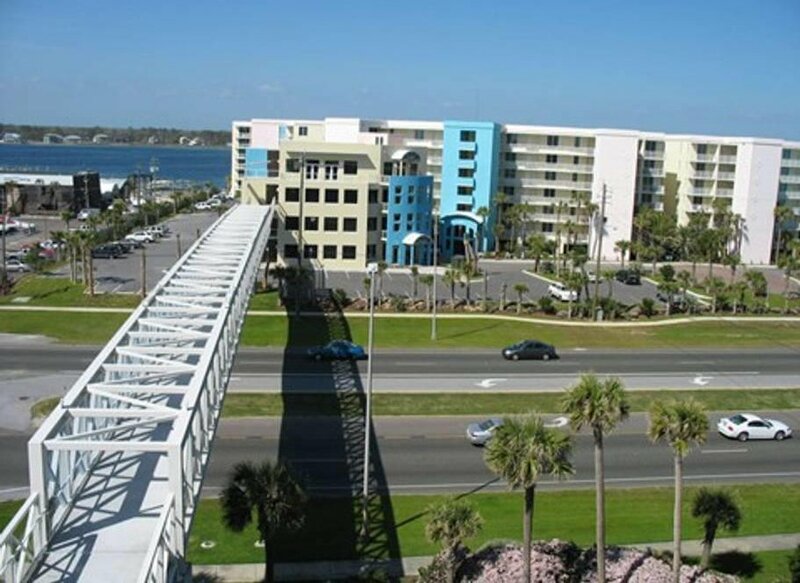 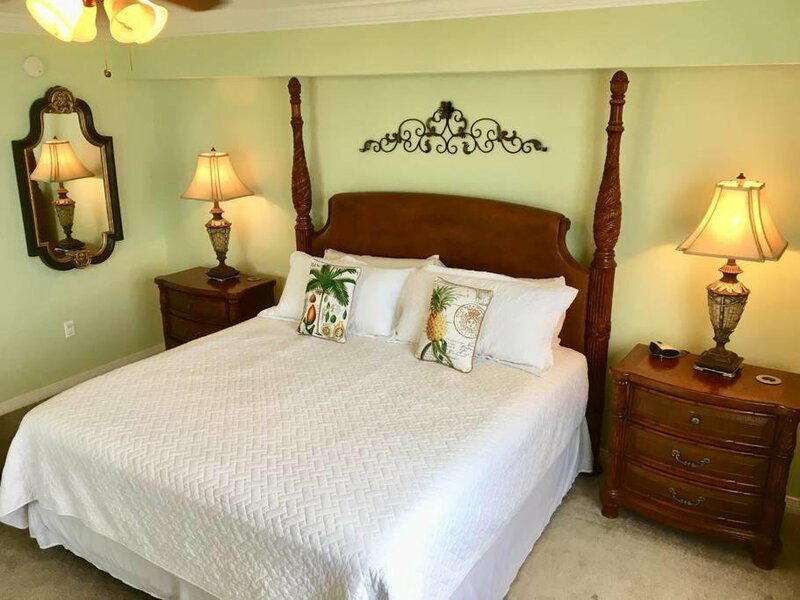 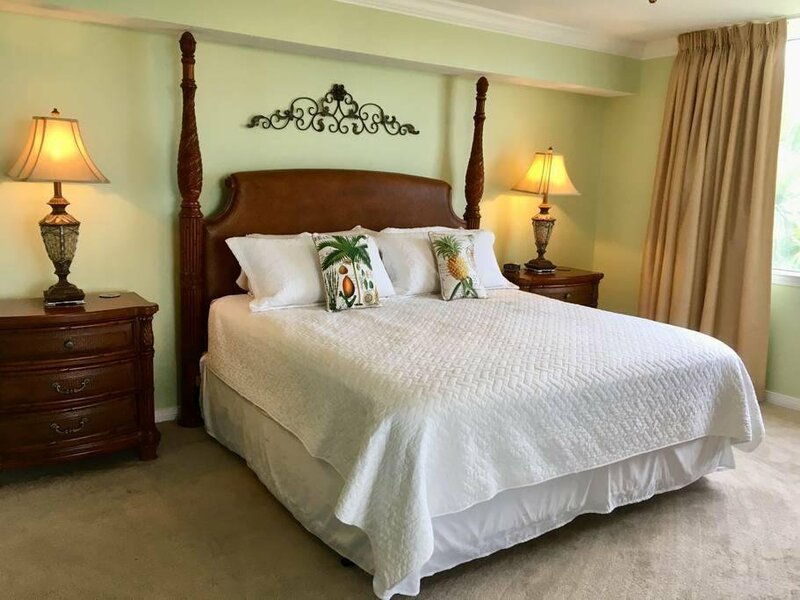 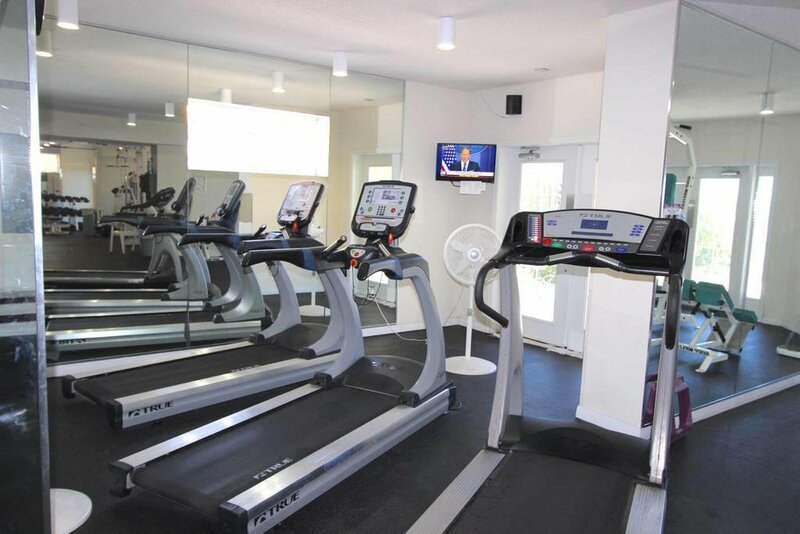 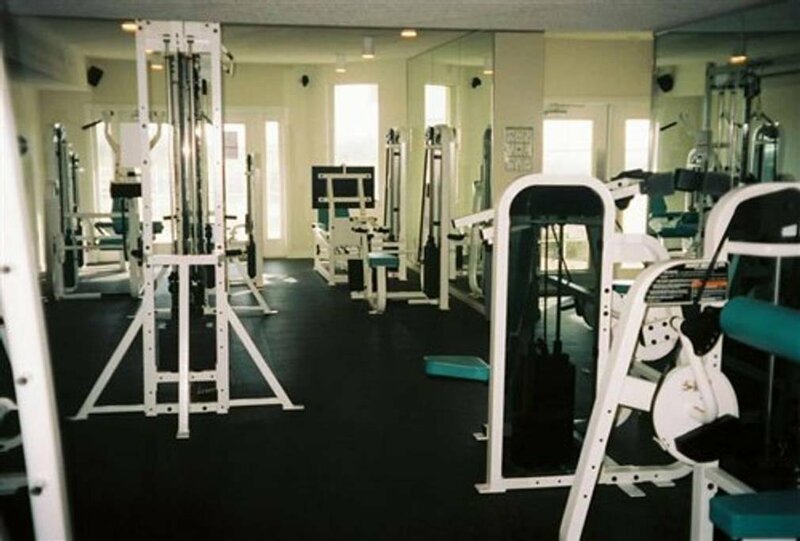 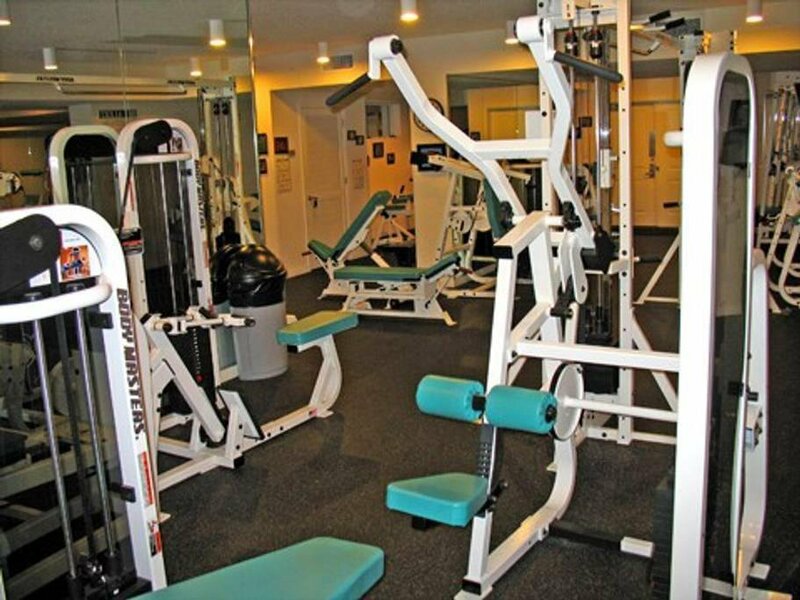 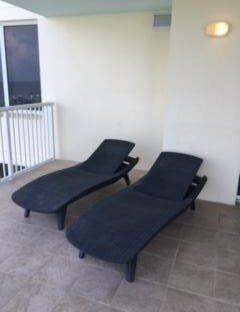 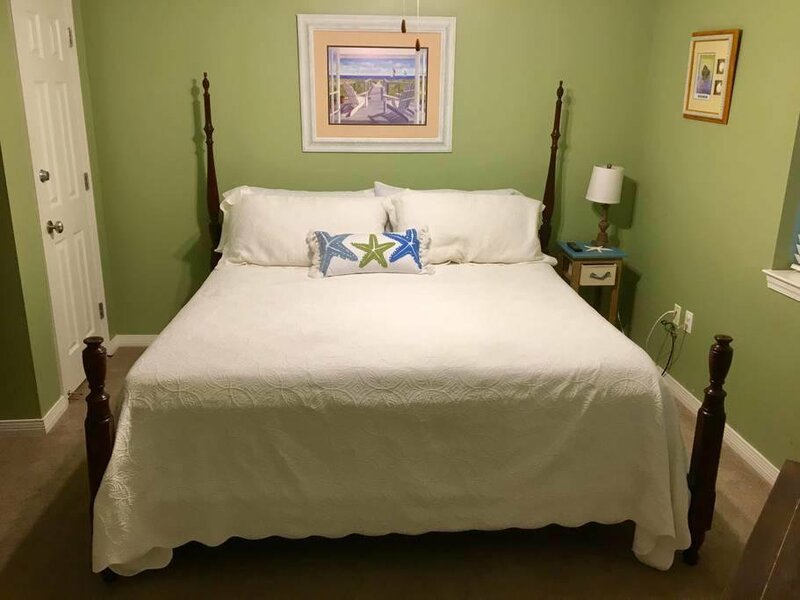 THE FACILITIES CONVENIENT LOCATION ALLOWS YOU TO BE MINUTES FROM THE BOARDWALK, RESTAURANTS, NIGHT CLUBS, SHOPPING, STORES, AND OFFERS GREAT POTENTIAL RENTAL INCOME FROM THE NEW CONVENTION CENTER. 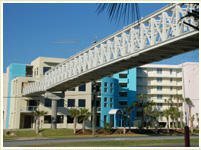 THE BUILDINGS ARE STEEL AND CONCRETE. 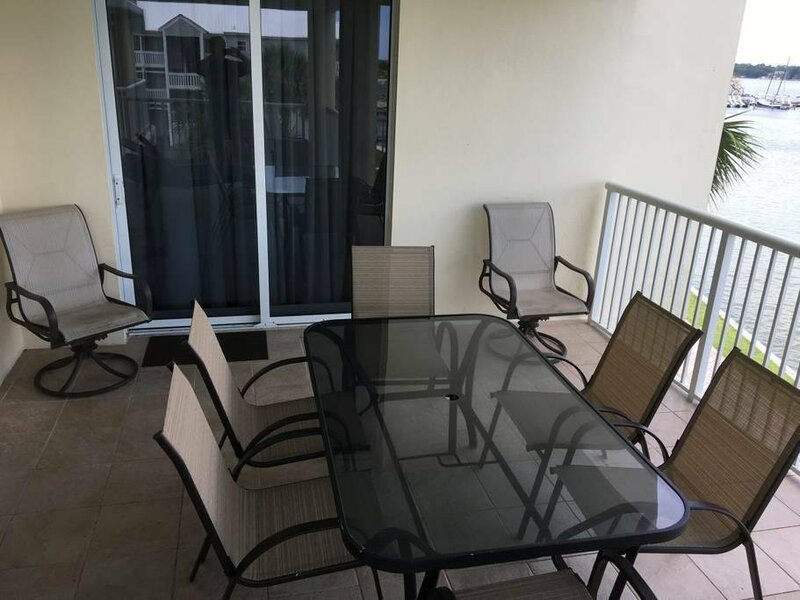 PORCELAIN TILE ON ALL WALKWAYS AND BALCONIES. 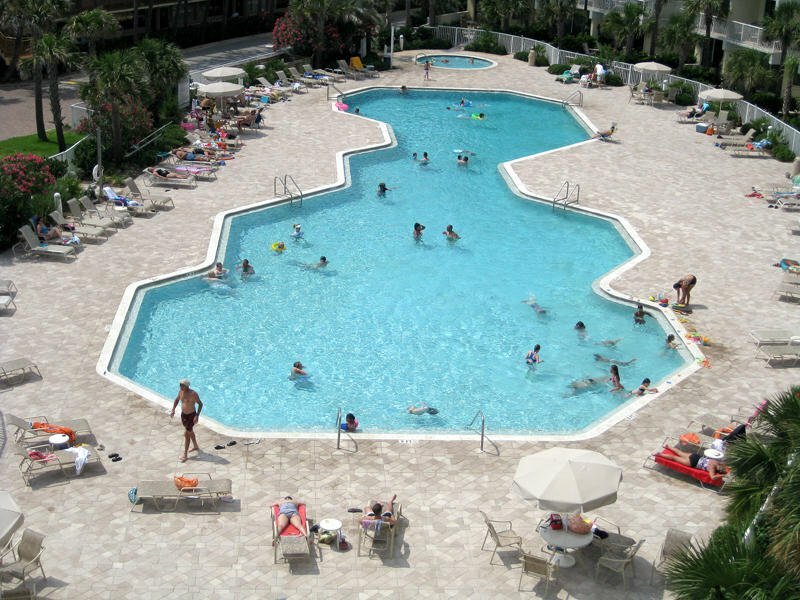 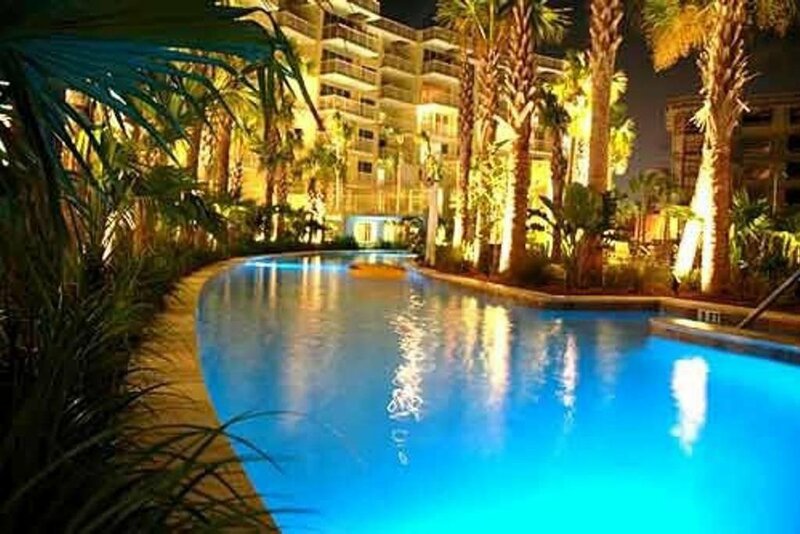 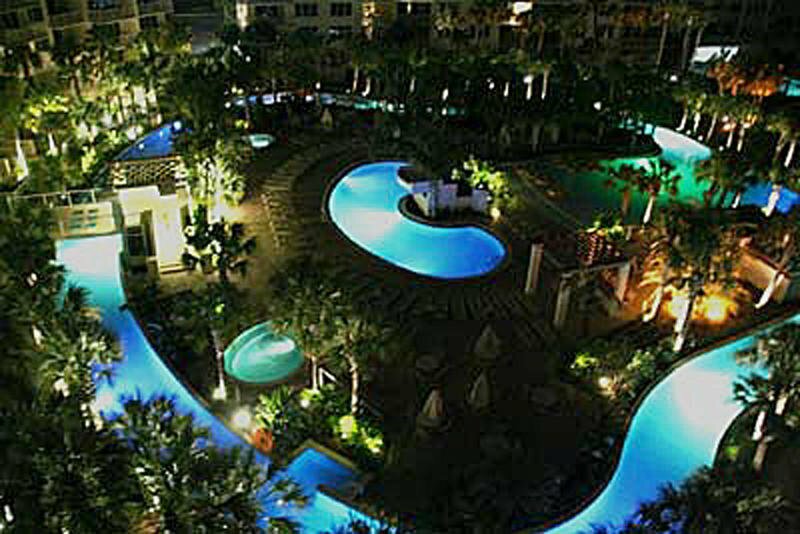 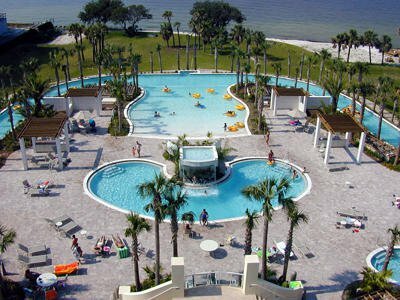 DESTIN WEST BEACH & BAY RESORT IS A CARIBBEAN-STYLE CONDOMINIUM WITH FEATURES, FACILITIES, CONSTRUCTION, AMENITIES, AND LUXURY ABOVE THE REST.